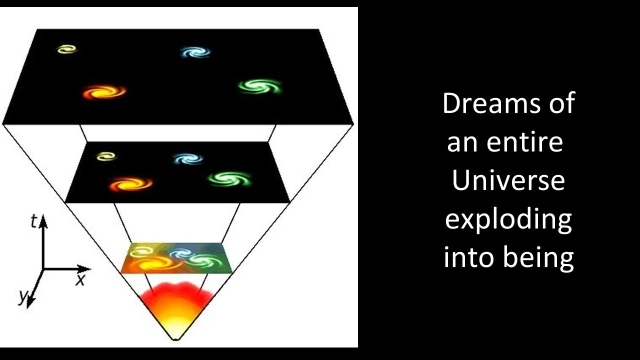 ** Dreams of the entire universe exploding. The universe is a puzzle when it is seen from inside of the box of constricted science that is blinded by its doctrine that 99.999% of the universe, which is plasma, does not exist. The universe is a puzzle in the box, where everything that exists must be reduced to effects of gravity and mass. Thus, in the constricted box the theory was forged that everything that exists, including the universe itself, has originated in a giant explosion 13 billion years ago, which is deemed to be still expanding across cosmic space. 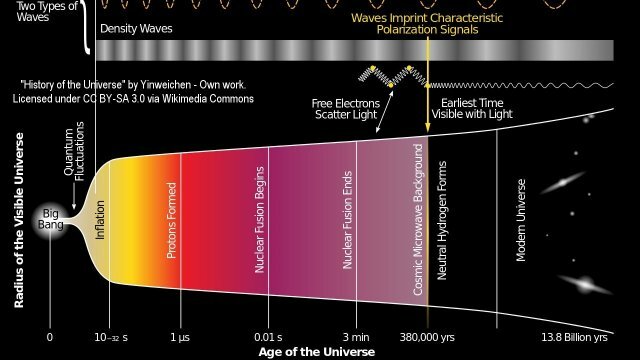 The theory of the primordial explosion is largely built on the fact that light from distant galaxies appears shifted towards the red end of the light spectrum. 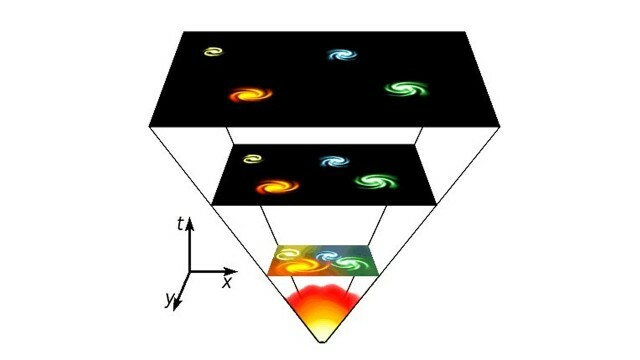 It is theorized that the red-shift is proof that the distant galaxies are racing away from us, whereby the light that is generated there appears stretched out. This too adds up to be a finely spun tale. But it has no truth standing behind it, nor any visible evidence. When an explosion occurs, the exploding material typically expands outward, leaving in its wake en empty center. No evidence for this empty center exists in cosmic space, and the red shift hinting at an expanding periphery. The universe as we know it lack all the essential features that one would expect to see for a primordial explosion to have happened, except for that mythical red-shift. 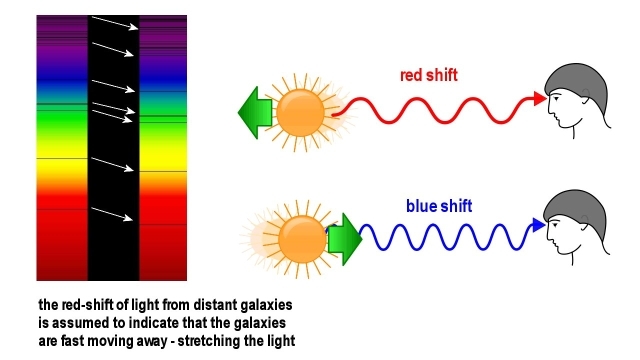 Actually, the red shift doesn't prove anything, because it isn't what it appears to be. It doesn't prove that distant objects are racing away from us. 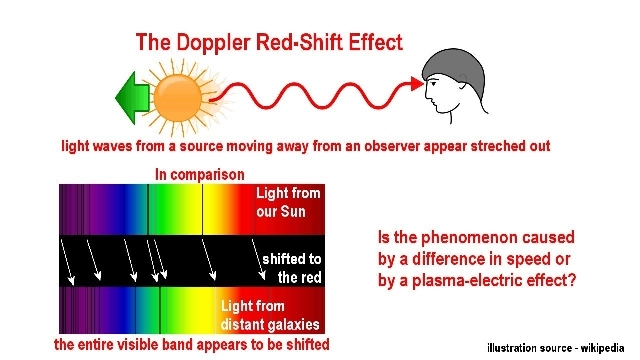 The red shift is nothing more than the result of simple energy depletion in light being propagated over long distances for many millions of year. When the photons of light cross vast distances of cosmic space that is pervaded with networks of intergalactic plasma streams, a portion of the photons' original energy becomes dissipated along the way. It would be surprising if this wouldn't be the case. But what happens when a photon's energy is diminished? Its physical size expands in this case. High energy phot ns are more tightly packed packages, than low-energy packages. The size of the package determines their propagation wavelength. Thus, when the violet photon loses energy on the path of propagation, it becomes a blue photon. 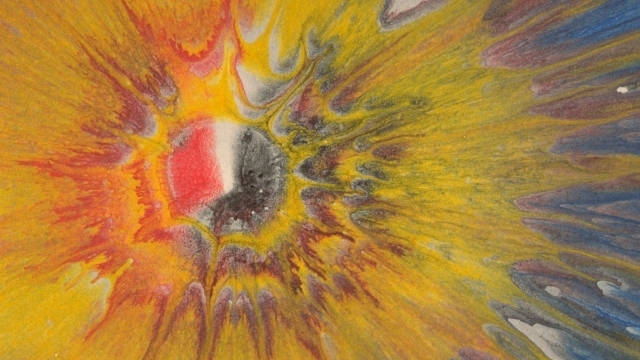 The blue photon becomes a green photon; the green becomes yellow, the yellow brown, the brown red, and the red shifts outside the visible spectrum. 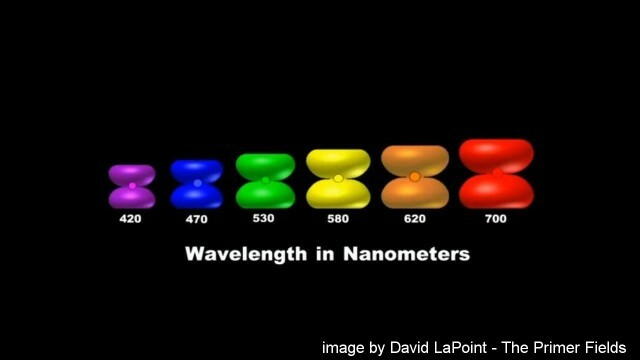 The entire spectrum shifts towards the red over long distances of propagation. The red-shift thereby becomes a proxy for distance. 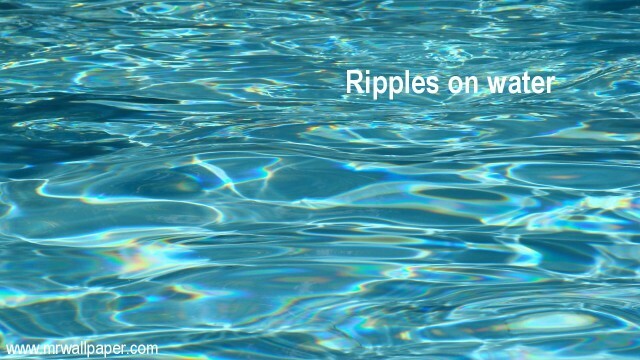 Light waves cannot be stretched by the speed of its transmitter, because light is not an energy wave, like sound is. Light is a stream of discrete electromagnetic packages. 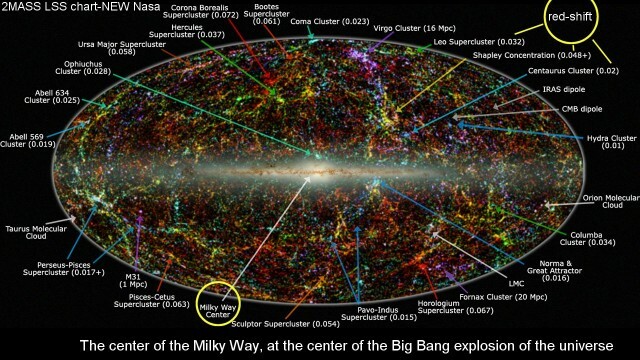 All this means that plasma physics prove that no Big-Bang explosion has ever occurred. It proves the Big-Bang theory to be merely a dream. It thereby proves too, that the universe in not winding down, as it would after an explosion, but is instead self-sustaining and self-expanding with its life-blood that is plasma, which, according to the plenum theory, is drawn from cosmic space itself. 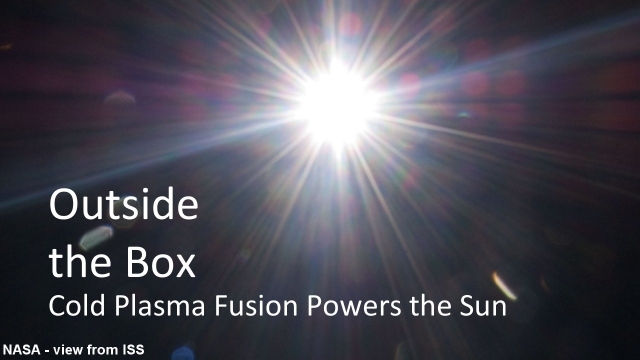 Plasma appears to have its origin in the explicate order of the latent energy background of space theorized by David Bohm, whom Einstein is said to have referred to as his successor. 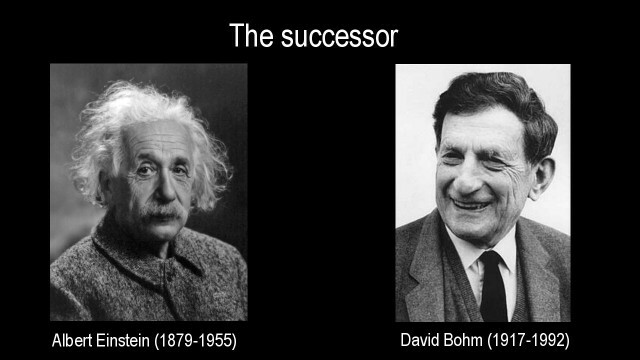 Danid Bohm is the American scientist who became known as one of the most significant theoretical physicists of the 20th Century. 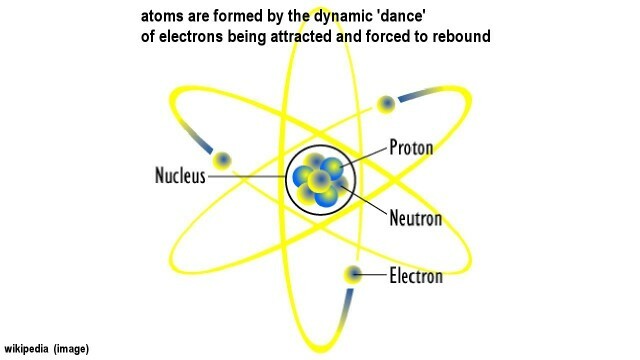 A faint expression of the 'implicate' and 'explicate' may be found when electrons become transmuted to an energy wave in their orbital space of an atomic structure, and then re-materialize at different points. It can be assumed on this basis that space is not empty, but is a plenum of energy with numerous types of explicate phenomena that materialize as plasma particles in response to an implicate order. All this means that the Big-Bang theory, for which no real evidence exists, is not essential for theorizing the existence of the Universe. 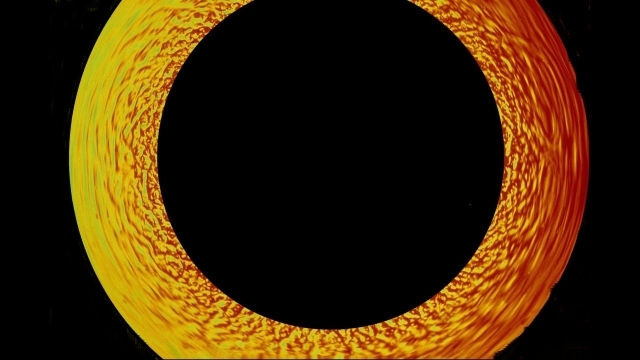 The 'explicate' theory of constantly unfolding plasma, that is evident in the plasma-centered anti-entropic nature of the universe, presents itself as a far-more rational concept for theorizing the nature of the universe, than a primordial explosion. The bottom line is, that the more we advance scientifically, the more we leave the historic dreamscapes behind us and find consistent evidence in what we discover, which increasingly invalidates the dream landscapes.